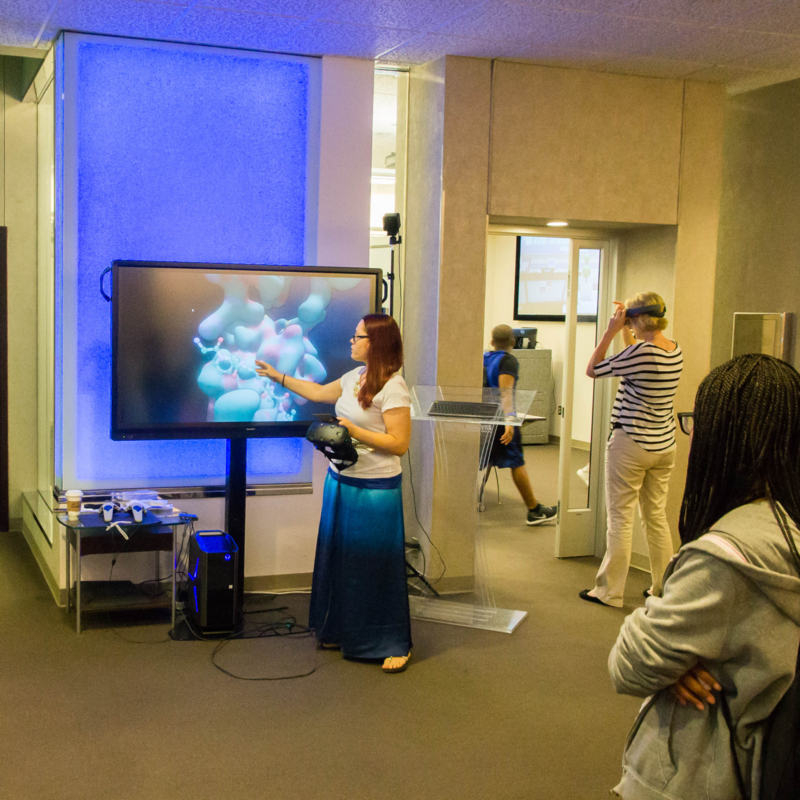 From April to September of 2017, our MINT (Molecular Interactions using New Technologies) VR education gaming platform has been used for several outreach events, summer camps and tours covering attendees from K-12 all the way to retirement communities. During these events, we highlight research and educational simulations that were performed at the Envision Center to run multiple stations in parallel. 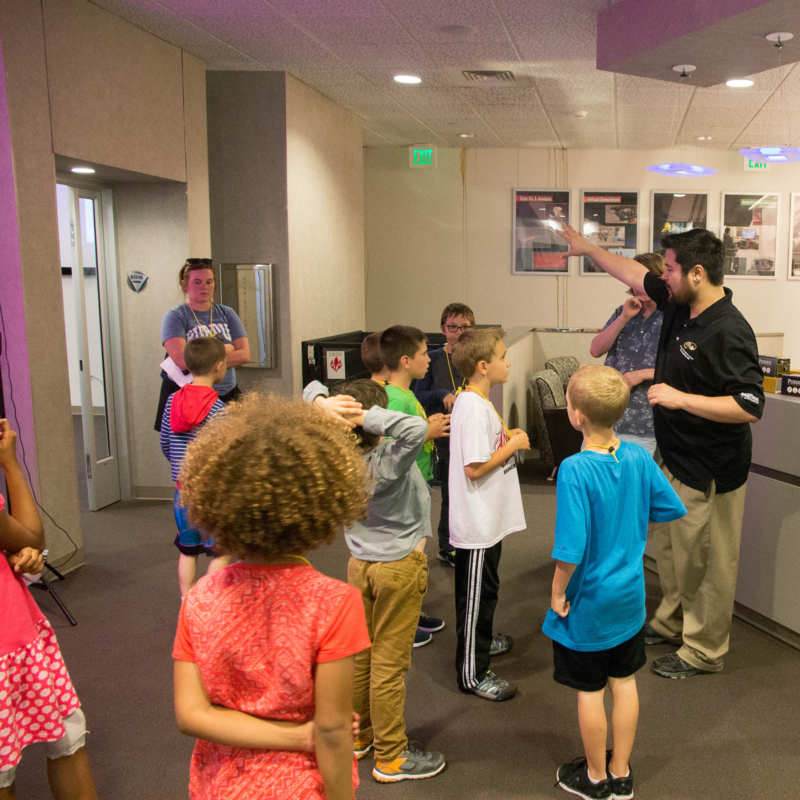 These interactive experiences provide opportunities to try out the different simulations and technologies while promoting engagement and learning. 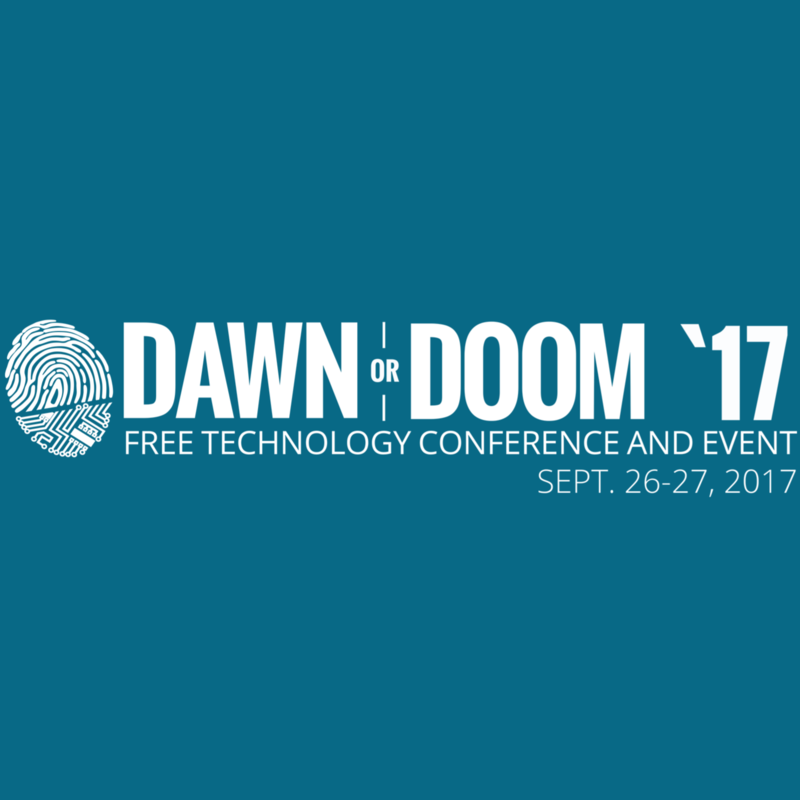 Dawn or Doom 2017: A concerence highlighting emerging technologies from Purdue's leading researchers. 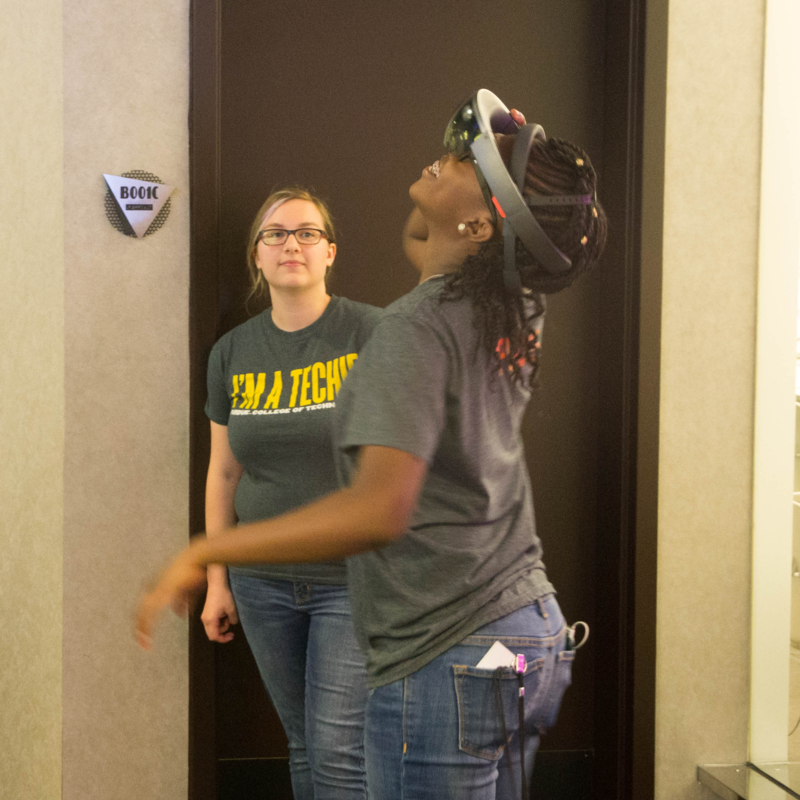 Gifted high school biochemistry summer camp: Students experienced the VR visualization and binding site of the drug target. 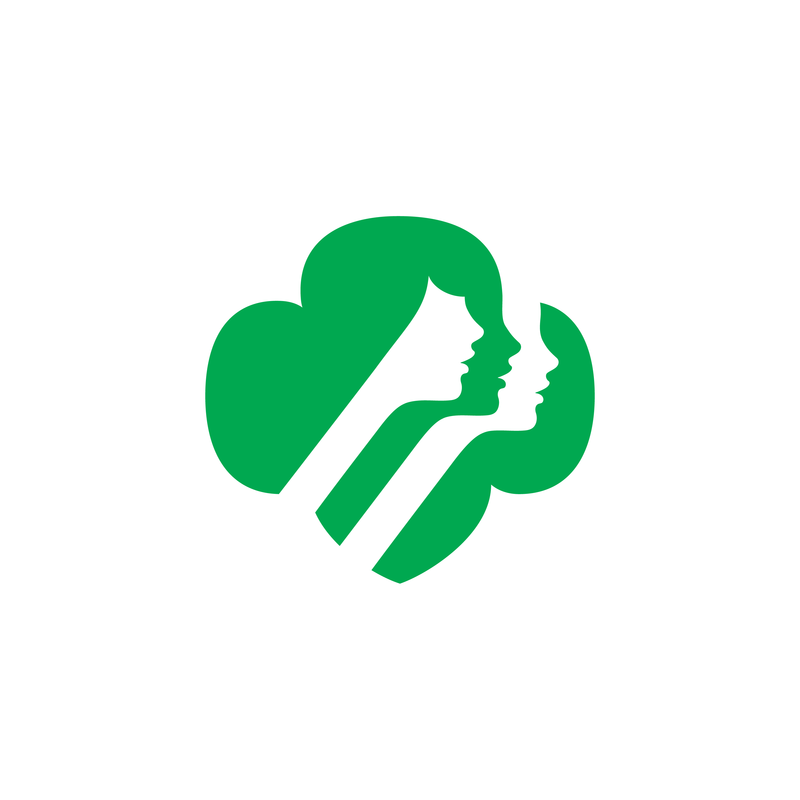 TEAM: Technology Expanding All Minds - for students in grades 8-10 promoting women in technology. 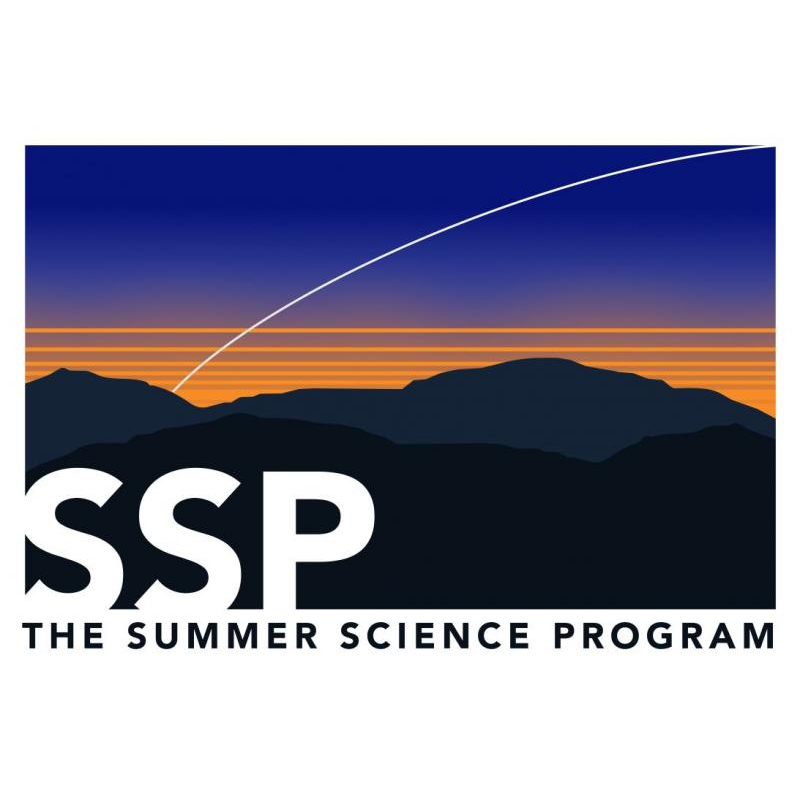 GERI program: Summer camp for students in grades 1-4. 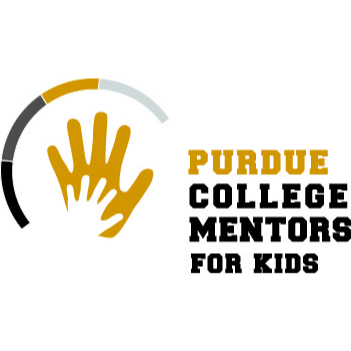 College Mentors for Kids: Big buddies program at college to mentor children to improve lives through encouraging education. 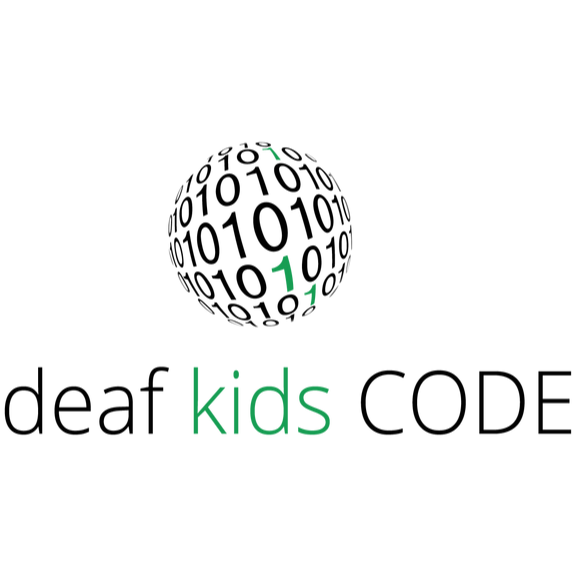 Deaf Kids Code: Promotes technology/computing skills as an innovative tool to empower deaf/hard of hearing students socially and economically.